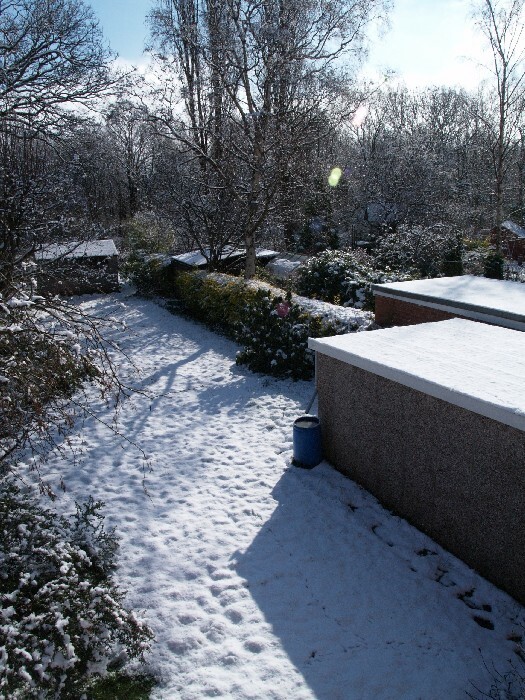 Above is our back garden. As I write, the snow is still coming down. It has been bitterly cold here in Leeds in the West Riding. However, if you believe the likes of Mr Ed Miliband and his alarmist friends, 2010 is the warmest year on record! Don’t you believe it! But then just who believes anything Mr Ed Miliband says?